What makes a space great for learning? 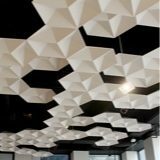 It can be the shape of a room, the lighting, the sound quality, or the surface materials. All of these elements contribute to a room’s psychological feel. How these elements interplay can vastly affect the quality of experience within. Natural products also help contribute to an environment built for learning. As educators and interior designers become more aware of the effect that color and surface play in these educational spaces, they also need to familiarize themselves with the materials used in the design. 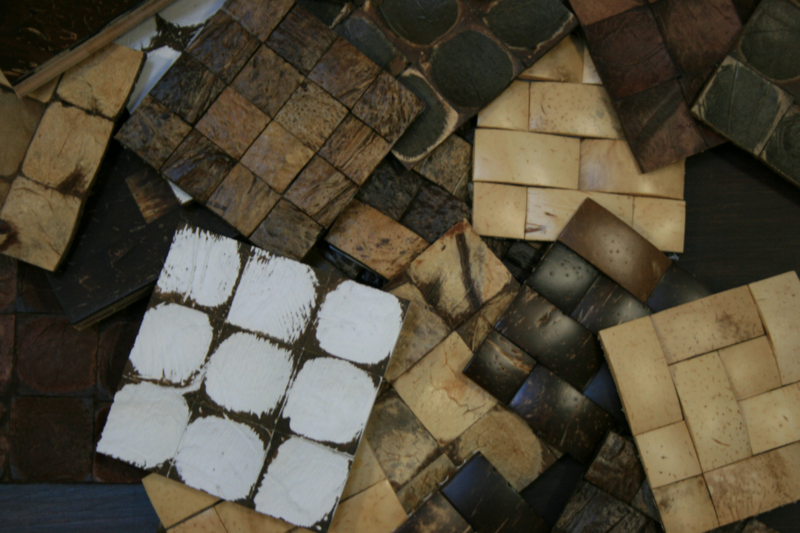 Environmentally-friendly building materials are no longer just a passing fad, and there’s a wide selection of natural products that are innovating design in classrooms and other learning spaces. Sorghum is a type of grass that produces a food grain used in countries around the world. While the grain is harvested, stalks are left behind without any potential use. 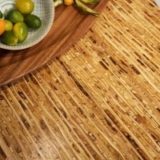 Kirei found that the discarded stalks could instead be woven together, heat pressed, and glued together using an adhesive that doesn't need added formaldehyde to form it into boards. Kirei Board is an eco-friendly sorghum plywood product, and It can be used in place of standard wood to build casework, shelving, desks, and other classroom design elements. It’s not just for wine bottles! 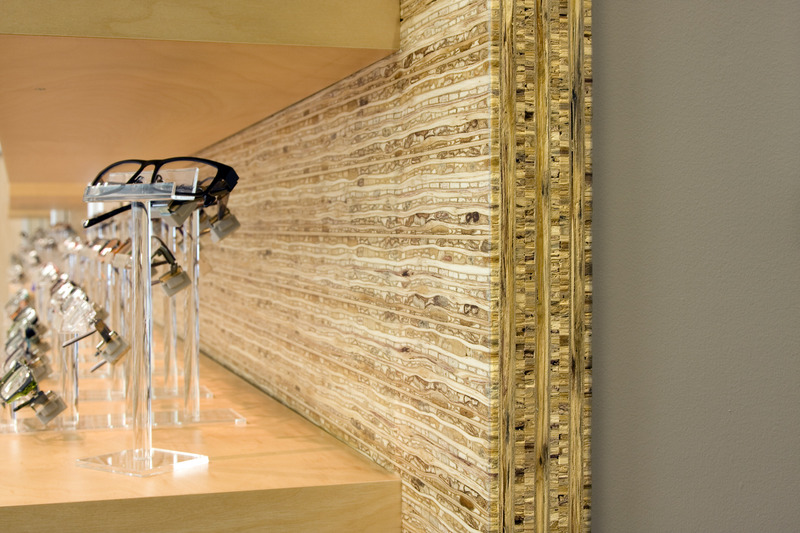 Cork is a highly functional and responsibly-sourced material that’s been used in a variety of applications, from floors in classrooms to countertops in kitchens, and even in hotel design. Because of its unique cellular structure, cork traps air, which makes it lightweight. Cork is a natural low conductor of heat and noise/vibrations, so it can even help to reduce noise in your learning environment. Cork material is manufactured hard, and it feels like hardwood. Cork is a great, sustainable choice for a classroom floor and, because of its natural antimicrobial qualities, can be used on tabletops or in cafeterias. Coconuts are highly versatile and used for a number of purposes, including food, oils, and cosmetics. After the inner fruit is harvested, the shell can be manufactured into tiles. 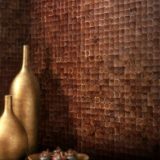 Kirei Coco Tiles come in many finishes and can be installed into your design plans as backsplashes in bathrooms, kitchens, and in other accent features. Having a deeper understanding about the natural products we use in our lives allows us to find additional benefits and unique applications for these items in all kinds of design projects, especially in education settings and learning environments. 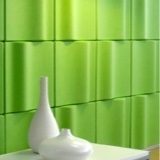 Consider your next design project and how these environmentally-friendly materials can offer any classroom, auditorium, or lecture hall great design as well as solid sustainability benefits.